As declared by the company’s CTO Neville Ray T-Mobile US covers 280 million POPs with LTE at present. The carrier had resolved to meet that coverage goal by the mid of this year and, therefore, seems to have reached that goal earlier than anticipated. As per the T-Mobile executives, the telecom giant’s LTE coverage expansion will ultimately multiply the number of markets where the company can run a retail business. 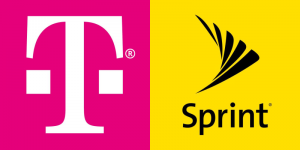 As a result, T-Mobile will be put on a stronger competitive footing with the players such as AT&T Mobility and Verizon Wireless. At MoffettNathanson Media & Communications Summit, Ray observed that the company’s goal is to cover still 300 million POPs with LTE by the end of this year. It is going to be a phenomenon that will allow T-Mobile drive competition into many more major areas of the U.S. Although it’s not certain as to how much T-Mobile will go on to expand its retail presence into new markets in the current year, the phenomenon is likely to expand next year. T-Mobile has been aggressively deploying its 700 MHz A Block spectrum, covering 190 million POPs. As such, Ray noted that T-Mobile has already cleared or has contracts to clear Channel 51 broadcasters to settle interference issues from more than 140 million POPs among the 190 million. At a conference, T-Mobile CFO Braxton Carter said that T-Mobile’s “selling footprint” of retail stores is just around 230 to 240 million POPs as of now. However, T-Mobile “will be relevant to a significant increase in population coverage in the U.S.” owing to the LTE coverage expansion. “It’s just one adjacency of growth that we’re very excited about in the future,” expressed Braxton. Verizon and AT&T claim that they now cover 308 million POPs with LTE. Sprint’s LTE network also now covers 280 million POPs. Recently procured data has enabled AT&T to infer that the number of customers has continued to increase for VoIP-based voice service as compared to wireline customers. In the first quarter itself, there has been a growth in the form of 5 million new subscribers for U-verse voice service along with an increase in broadband and video subscribers. The growth in the number of new IP-based U-verse broadband customers was tremendous. Besides seeing a gain in new customers, AT&T has converted around 80 percent of it’s DSL subscribers to IP-based U-verse broadband where it’s available using it’s 1 Gbps fiber-to-the-home (FTTH) services. 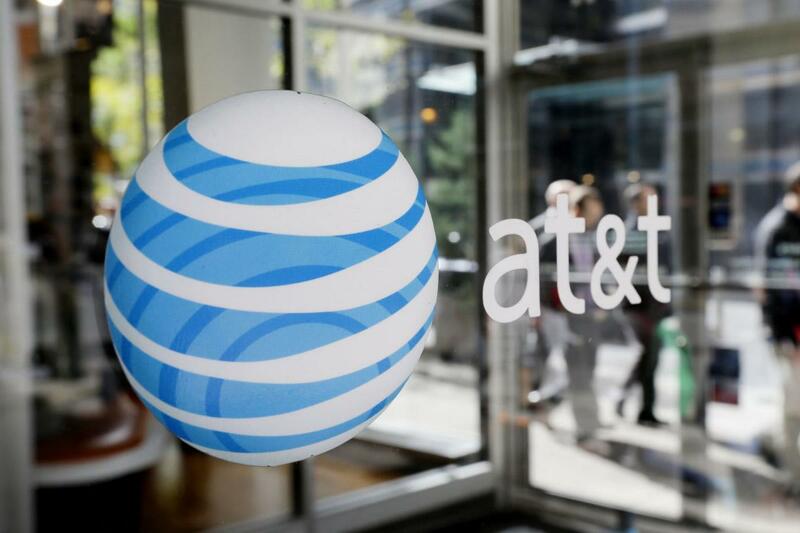 A rising number of AT&T customers are buying a great deal of dual play bundles that include broadband and VoIP service. In an interview, the AT&T vice president of voice and data products said that many of their customers purchase both products but some of them are moving from IP to the DSL network. E-911, call forwarding, and call blocking are the features introduced by AT&T that differentiate it from other VoIP players such like Skype and Vonage. Moreover, customers can experience a TDM-based equivalent service because the internet network is managed. Currently, AT&T is offering three U-verse Voice packages. The first is the U-verse Voice International, with the help of which a user can make limitless calling in the U.S., its territories, and Canada, and get discount on calls to other countries. The second is the AT&T U-verse Voice Unlimited with the help of which a person can make limitless calls within the U.S. and Canada, the U.S. Virgin Islands, Puerto Rico, Guam and the Northern Marianas. The last is the AT&T U-verse Voice 200 with the help of which a person can make limitless calls to other U-verse Voice customers and avail 200 minutes of anytime calling to anybody in the U.S., the U.S. Virgin Islands, Guam, Puerto Rico and the Northern Marianas. The Vice President also added in his statement that the rising telecommuting trend is also causing users to rethink using just a cell phone. Call quality through mobile handsets also depends on the proximity to the nearest cell tower, which is another factor driving users to opt for this service. In the end, he added that voice quality of wireless carriers is not good enough to support conference calls. 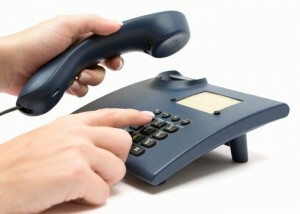 However, this can be assured in case of landline phones with the help of their services. AT&T Mobility recently tweaked its data throttling policy for those using the unlimited data plans. In a recent development, the company has shared that it will now throttle data speeds only when consumers are linked to congested cell sites, irrespective of the type of smartphone they are using. The renowned network carrier patiently changed its policy yesterday. Prior to this, customers who had been using 3G or HSPA+ phones as well as legacy unlimited data plans were restrained for their remaining billing period after having exceeded a total of 3 GB of data in a month; however, this was done only when certain areas and times faced network congestion. On the contrary, while LTE customers with unlimited plans did not experience their speeds getting throttled until they reached 5 GB of data usage in a month, their speeds were indeed geared down for their remaining billing cycle at all times, irrespective of whether their network faced any sort of congestion during that time. That discrepancy has now been rectified. 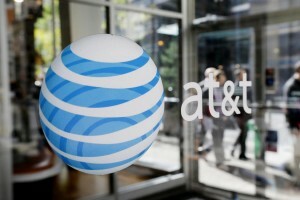 According to the new policy, as a result of AT&T’s network management process, consumers on a 3G or 4G smartphone or on a 4G LTE smartphone accessing an unlimited data plan who have exceeded 3 gigabytes or 5 gigabytes of data in a certain billing period may experience contracted speeds when using data services at times and in areas that are experiencing any kind of network congestion. All those customers can still go ahead and use unlimited data without incurring any sort of overage charges, and their speeds will return to normal when their next billing cycle starts. Not many customers exist who still use the legacy unlimited data plans provided by AT&T. The carrier said that at the end of the first quarter, approximately 87 percent of its postpaid smartphone subscribers were set on usage-based data plans (tiered data plans, Mobile Share and other plans).